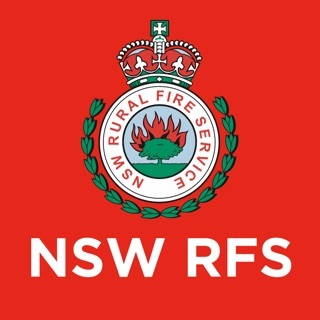 The NSW Rural Fire Service Firefighters’ Pocketbook is designed as a fast, easy reference guide to key concepts for NSW RFS volunteer firefighters and staff. 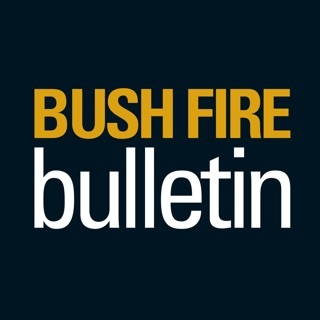 While some of the information contained is in summary form and uses “rules of thumb,” it is sufficient to assist in making operational decisions or to use as a quick reference in operational planning, and training. 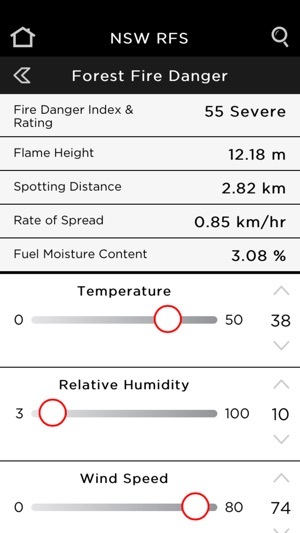 Included are online calculators for forest and grass fire predictions, and a converter to show your current position as latitude/longitude, map grid reference, and street directory reference. 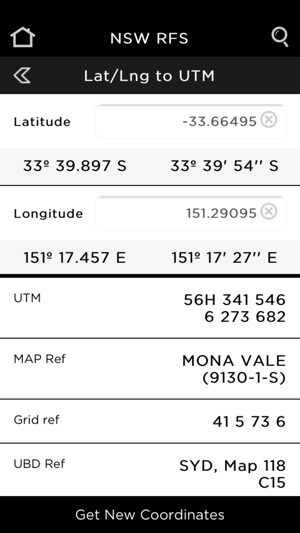 The app and its calculators can be used whether or not there is mobile network coverage. 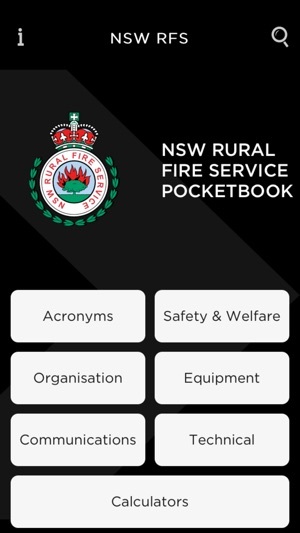 The app’s content is based on the most recent (2010) hard copy of the NSW RFS Pocketbook. Content can be updated at any time over the air, and will be amended as needed. 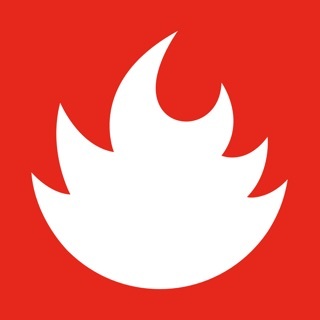 We've completely re-built the app from the ground up. It's faster, easier to navigate, and has some design improvements, while still providing all of the important content you need! 3.2 - Improved initial content loading time. 3.4 - Fixed display issues on older iPhones with smaller screens. 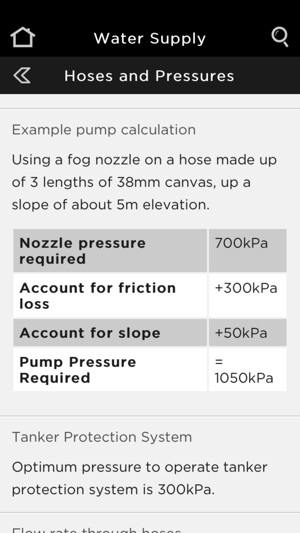 This is similar to the normal pocket book but has some added features like the calculators. 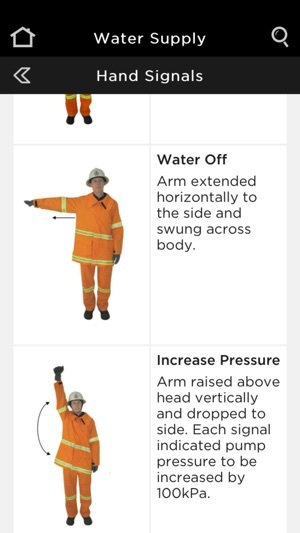 Could have some description on how to use calculators and interactive checklists for incidents such as asbestos or aviation. 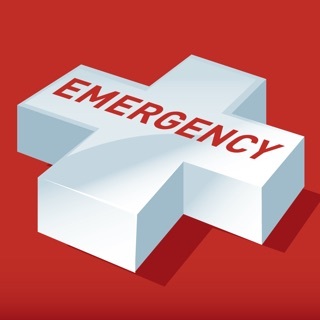 Overall if you think the normal pocket book it useful then this is a useful app.